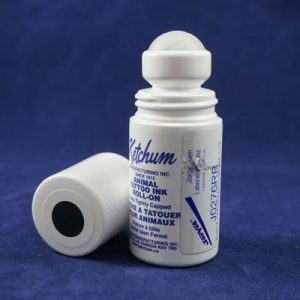 Tattoo Ink, Roll-On Bottle, Black 2oz. 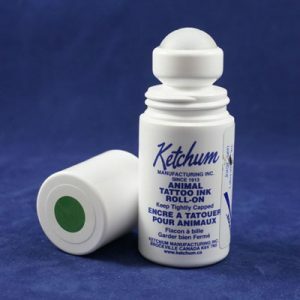 Tattoo Ink, Roll-On Bottle, Green 2oz. 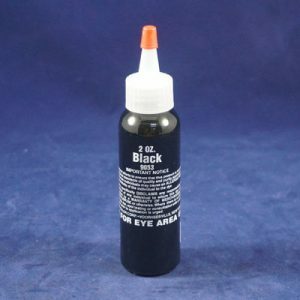 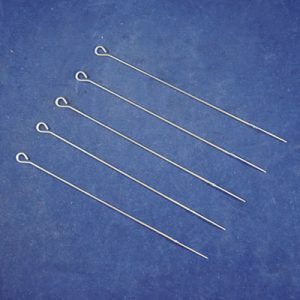 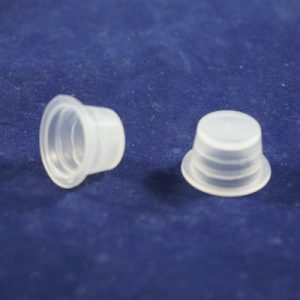 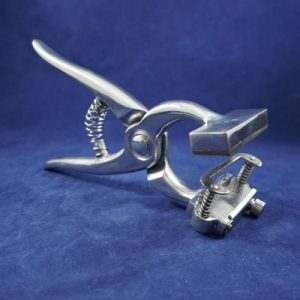 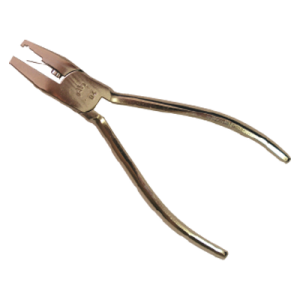 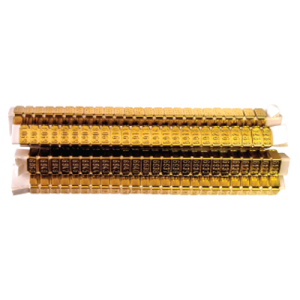 Tattoo Ink, Tube Paste, Black 5oz. 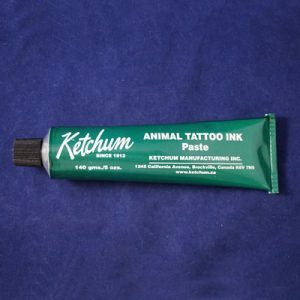 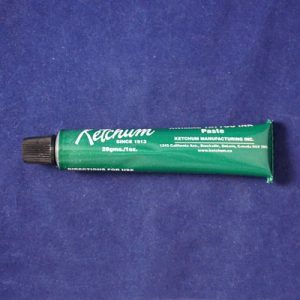 Tattoo Ink, Tube Paste, Green 1oz. 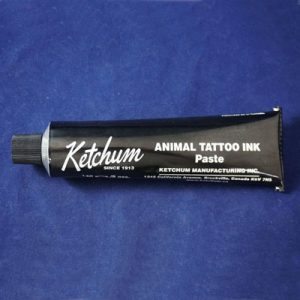 Tattoo Ink, Tube Paste, Green 5oz.